​Stock is….amazing. Not only does it make soups, rice, and quinoa better, elevating the taste in seconds, but it packs a major nutritional punch, too. 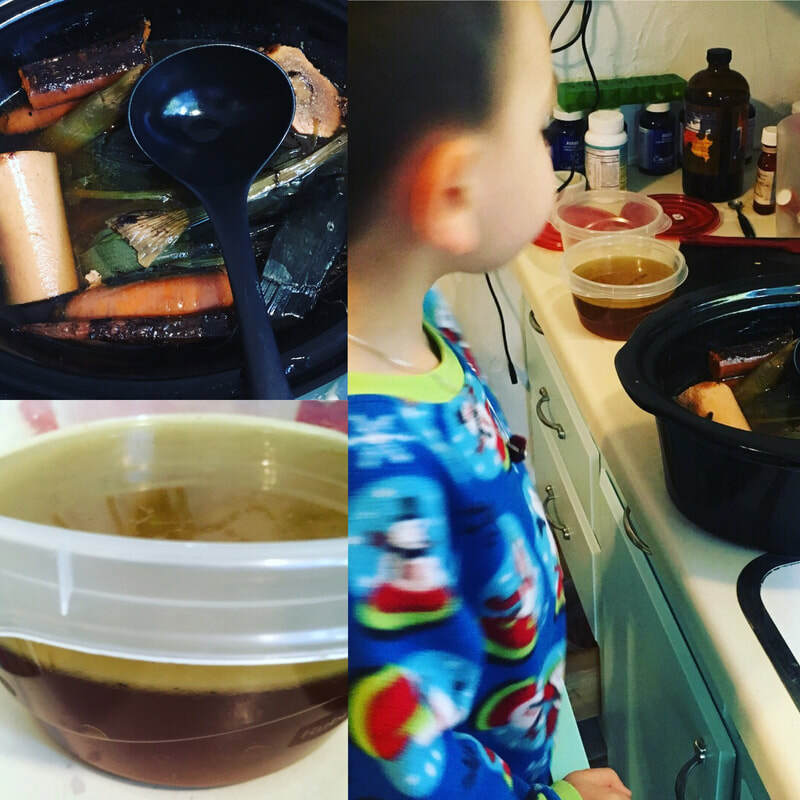 With cold season upon us, keeping yourself stocked on healing, immunity boosting foods is essential, especially if you have kiddos! 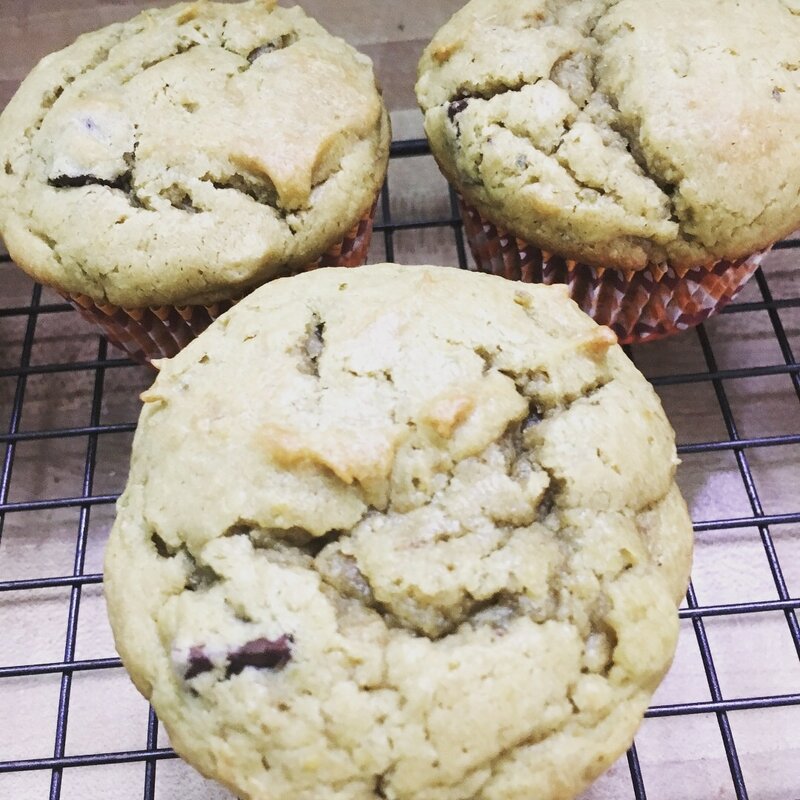 Well, I promised you all this recipe – sorry for leaving you hanging! Private clients have been hopping, my new consulting position (which I hope to tell you about sooooo soon!) 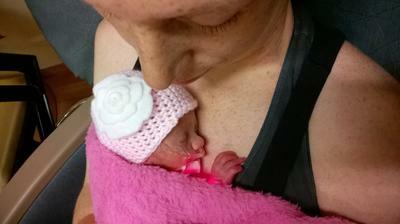 is growing, and life is just generally zooming along! 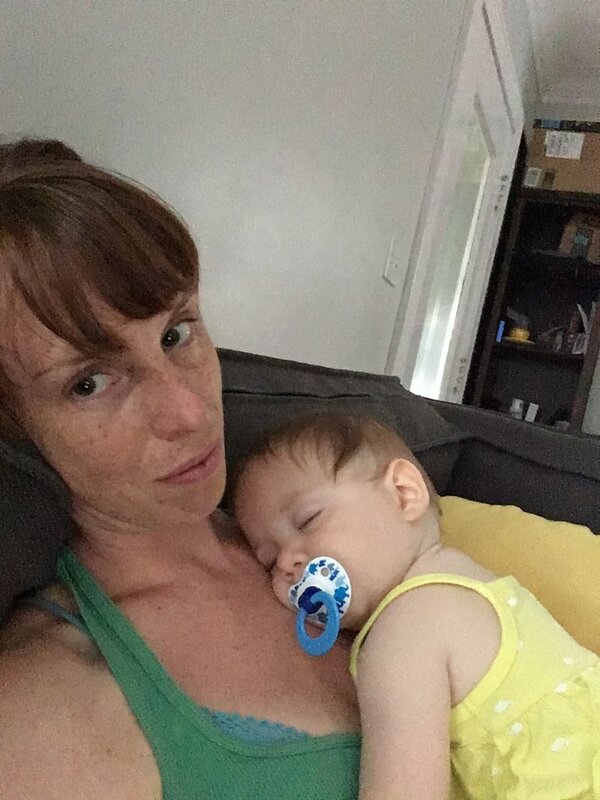 In an effort to not wake up one morning and have missed my kiddos moving from babies to teens (which I gather will happen regardless of how present I am), it means a few things have had to give – like regular blog posts. BUT! I’m trying to change that. So, for today, this week, right now, here’s a post that includes a recipe I highly, highly recommend making a regular part of your dinner rotation. Well, despite my best intentions, I have clearly been behind on keeping up with the blog. It's actually a good thing. I've had several new clients, started to partner with a really unique and awesome supplement company, and been asked to do some extra contract work. Anyway, I recently posted a picture to my Instagram account of a lovely sticky crab fried rice dish that we’ve been adoring recently. I’ll be posting the recipe soon, but I posted the picture not just because we love the dish, but because it was one of many recipes that I’ve put my own spin on to make them even more nutritious. We live in a strange time. There’s a seemingly constant push from the media and society to be thin, to get skinny, to be a certain size, a certain physique. But, simultaneously, there’s a huge campaign for self-love, loving your body at any and every size, and general body acceptance. It’s hard to not feel like it’s an “either/or” proposition. How can you love yourself, love your body, and still be looking to lose weight, or add muscle, or change shape? And conversely, how can you possibly say you won’t “love” yourself until you are a certain size, certain weight, can lift a particular amount? This is especially true for new mommas. 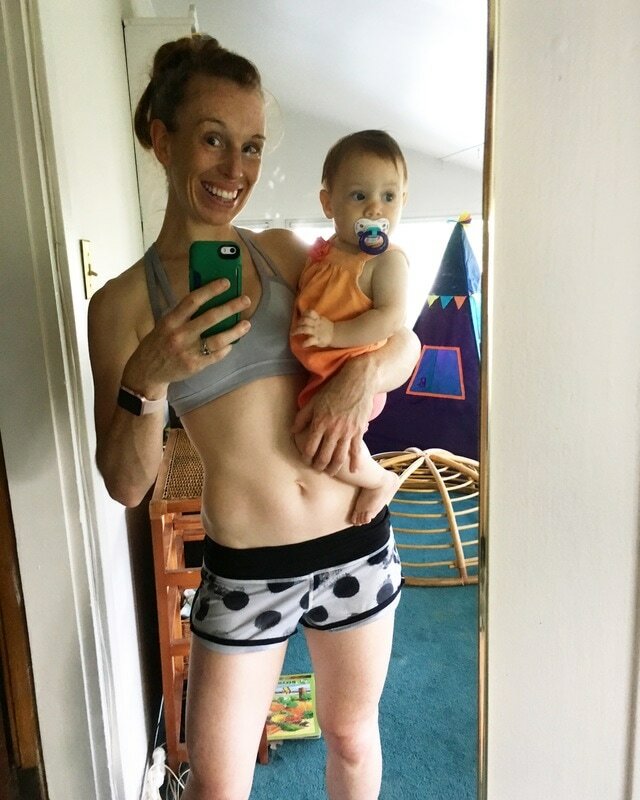 It's hard not to feel immense pressure to "bounce back", to make your now "made and grew a human" body into a "you'd never guess I had a baby!" body. To tighten up and tone up, to nurture a new life while being your "best" self. I was frustrated this morning. Like many mornings, I had already been up for several hours and felt like I was just running in circles. My mom was coming, as she does a couple times a week, which meant I had a whole list of things running through my head that needed to get done, that I wanted to get done, with a few hours “kid-free”. And yet, here I was, not showered yet, not having eaten yet, house a mess, trying to make baby boy happy with breakfast, juggling dirty dishes overwhelming the already measly counter space, thinking of all I still had to do and how far “behind” I was for my imagined productive day. And I thought about writing a post on how chaotic and crazy our days are as mommas. I thought about writing all the battles that are fought and won, all the daily, mundane tasks that must be done day in and day out, how you feel like you’re a hamster spinning on an ever speedier wheel. Not to complain so much as to empathize, to let you know you’re not alone and that so many days feel like they are lost to the non-stop to-do list. But then, then, for whatever reason, I stopped mid-frustrated thought and the words in my head changed. 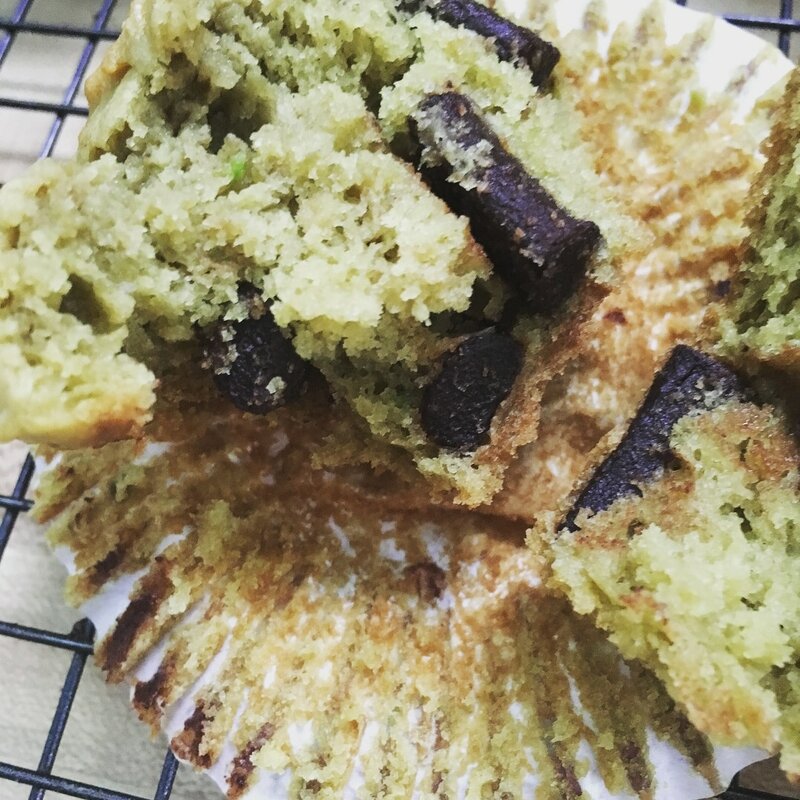 When Life Hands You Avocados, Make Muffins...? So, I drastically over-estimated how many avocados I would require for E’s birthday party chocolate pudding. And while I love a good guacamole, I just wasn’t really in the mood. We used some in smoothies, but I wanted a new way to use them. And N requests we make muffins literally every night when I put him to bed, so….Chocolate Chip Avocado Muffins it was! This past weekend, we celebrated E’s first birthday. That’s right, a year ago our sweet baby girl entered this world unexpectedly, filling us with both joy and fear as we waited to see what the world outside my womb would have in store. It’s been an incredibly difficult year, full of hospitals, weight checks, therapy sessions, feeding issues, tears, fears, desperation, and anxiety, but also smiles, giggles, blowing of raspberries, sibling hugs, screeches, cuddles, snuggles, joy, and love. About 9 months ago, I promised you updates on life with 2 littles, including what the new "balance" looked like. Then life got in the way. While we still have plenty to face with E's eating challenges and my postpartum struggles, some sense of "normalcy" has started to emerge. I don't know about you, but around my house, lunch is the worst meal for a mom. Between trying to get N fed, handling dirty dishes, taking a much needed breather from the littles (husband is usually available to eat lunch at the same time and keep an eye on the crazies for a few minutes), finally pee in peace for the first time all day, toss in a load of laundry, clean up after E's previous feed, and get ready for her next one and nap time, finding an extra moment to make my own lunch, let alone eat it, is next to impossible.